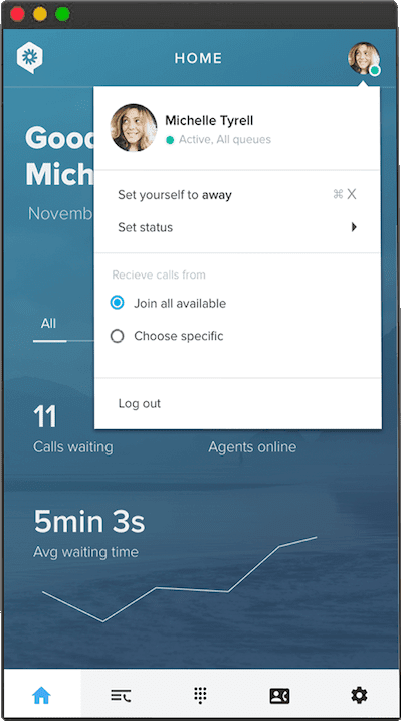 The first ever contact centre app 100% powered by customers’ online activity. 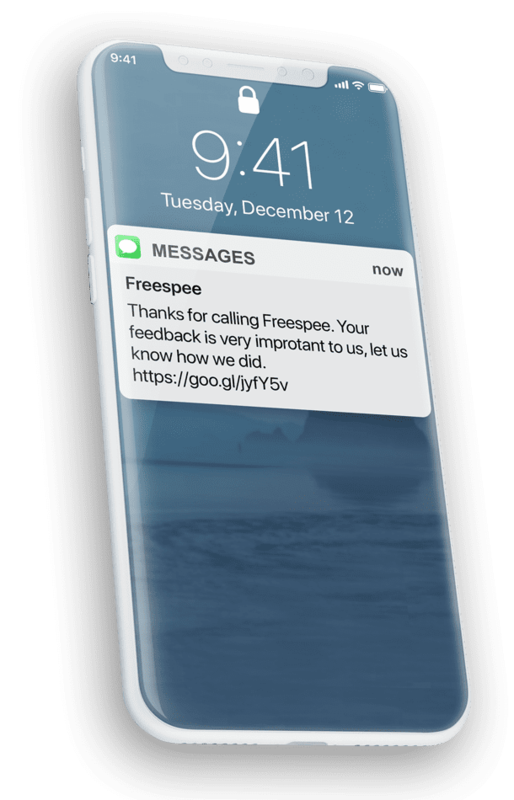 Freespee Talk creates a dynamic environment that significantly accelerates sales. 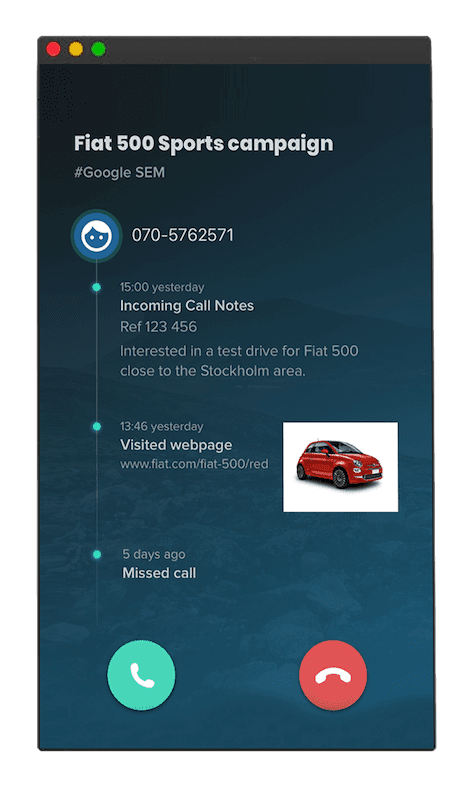 Track callers’ online journey and identify intent before the call is connected. Segment visitors using dynamic digital profiling. 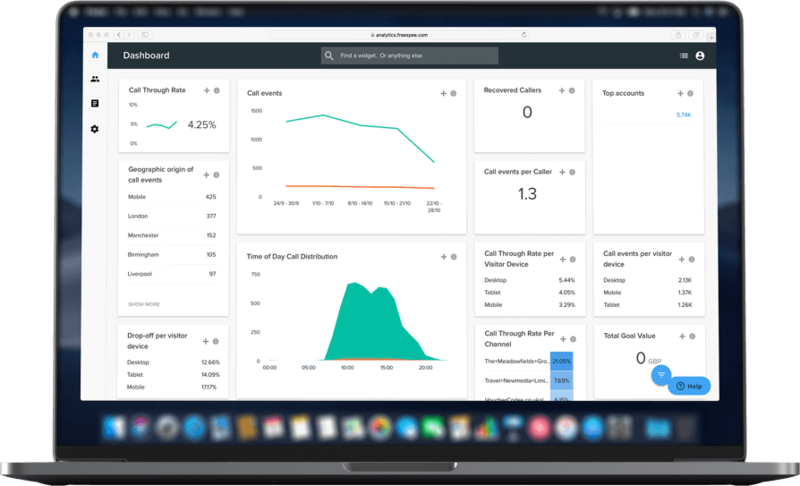 Automatically transfer calls using predictive routing and remove the need for IVRs. Replace legacy IVR solutions that result in 50% abandonment within the first 30 seconds. 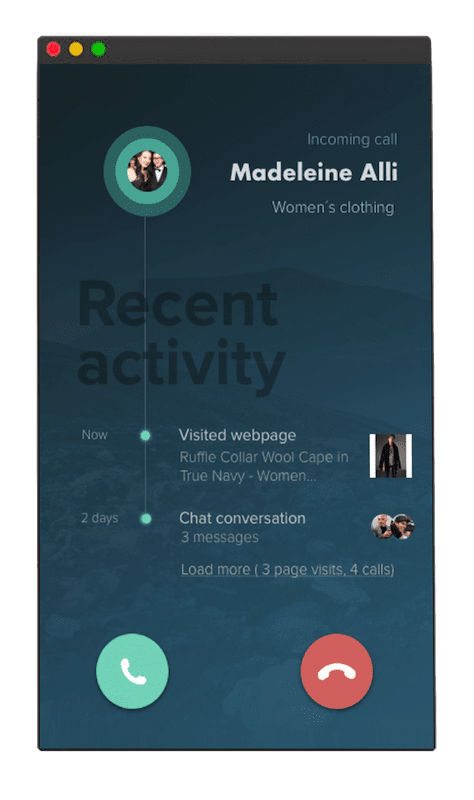 Real-time display of call source, caller web activity and contact history including conversations in other channels or notes added by previous agents. Add notes during or after the call that can help the call progress faster. 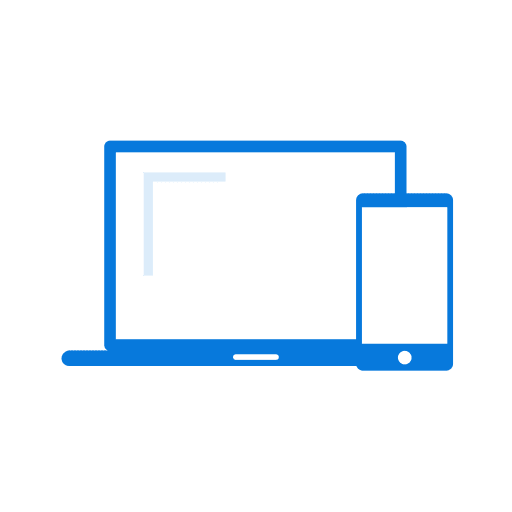 Make the call experience efficient for your customers.